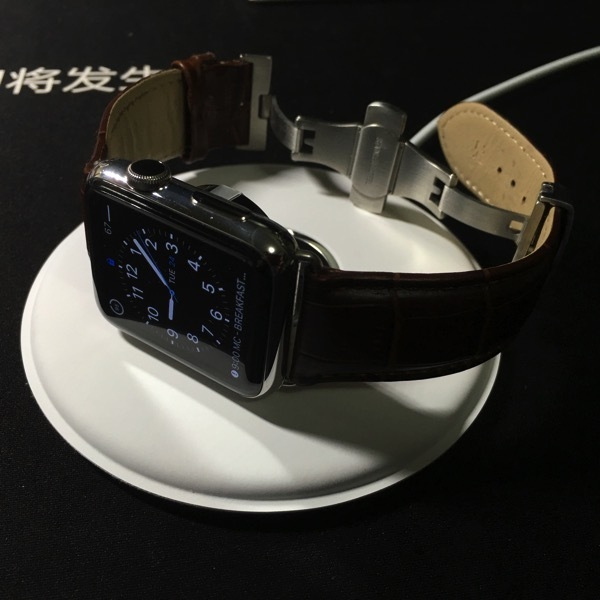 Apple Watch is touted to have 18 hours of battery life and it does make sense to dock the watch for charging at night. 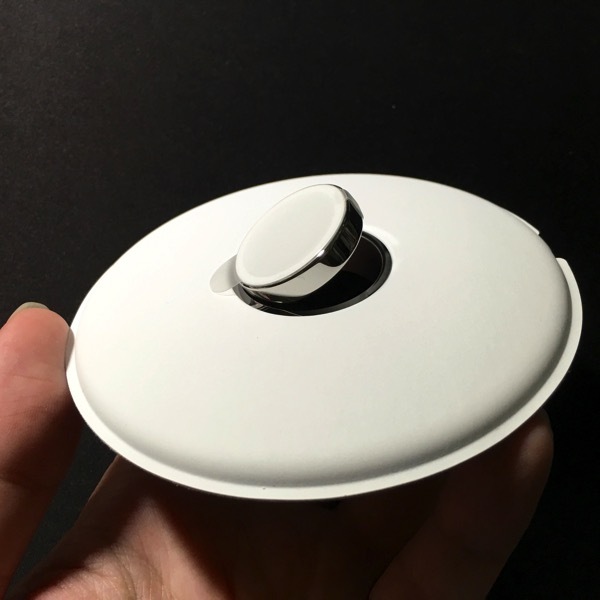 As such, it makes lots of sense for Apple to launch an official Apple Watch charging dock that works both in Nightstand mode and as a flat charging pod. 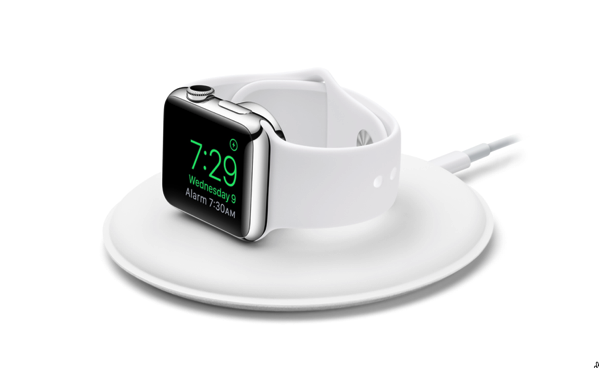 The white round docking station has an embedded magnetic puck which resembles the Apple Watch Magnetic Charging Cable. 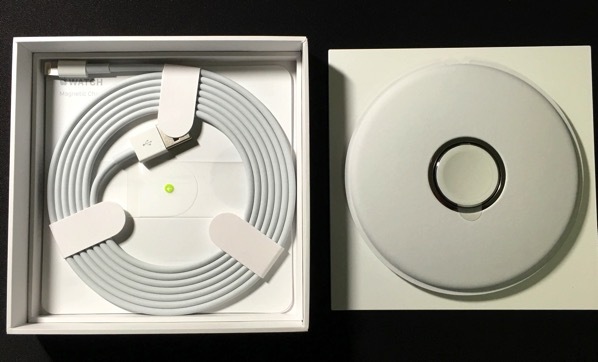 Apple has also included with the new Apple Watch dock, a long lightning cable (2 meters). But it doesn’t come with a USB power adapter. 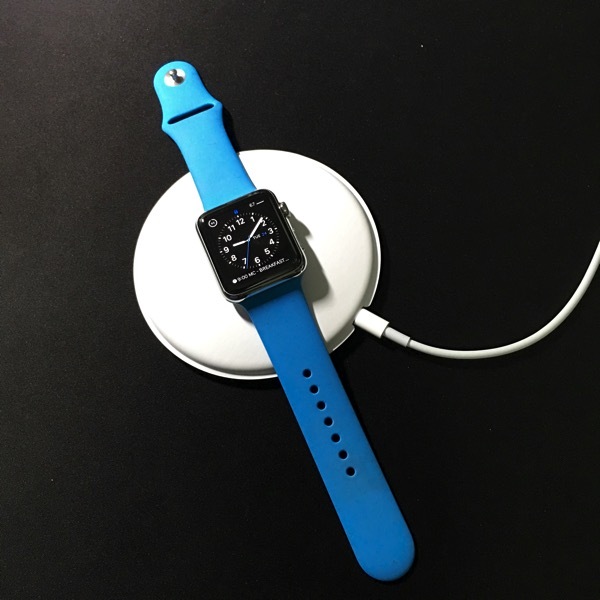 Unlike other stands out there, Apple’s dock doesn’t rely on an Apple Watch cable. 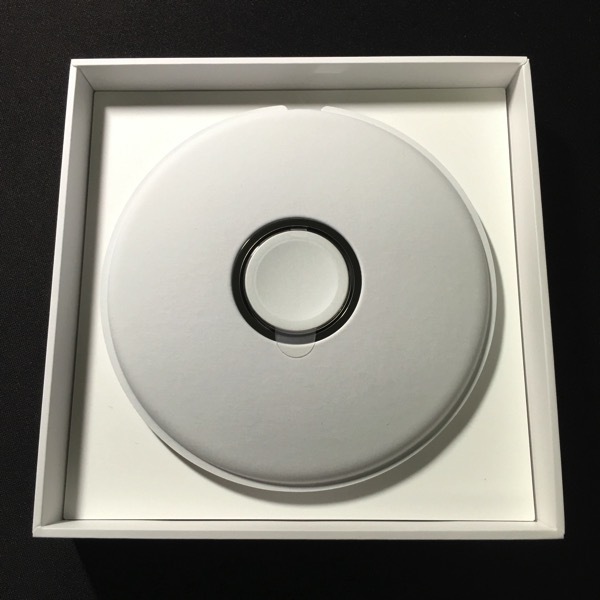 The charging puck is built into the dock and there is a Lightning port at the back of the dock. 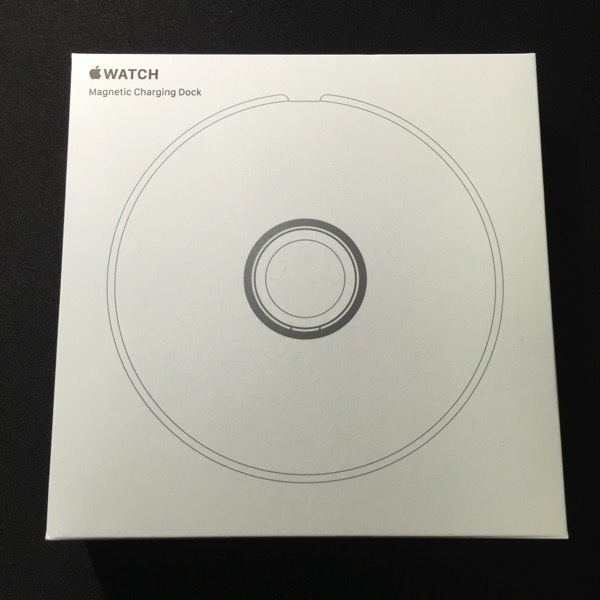 With the Magnetic Charging Dock, Apple keeps up with its tradition of delivering high quality design that is severely overpriced (USD 79). 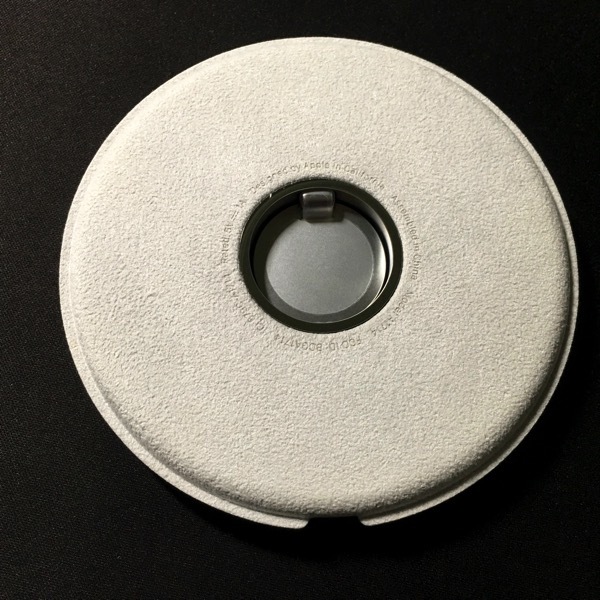 However, if one is able to fork out the bucks for the Apple Watch, this investment will be insignificant. 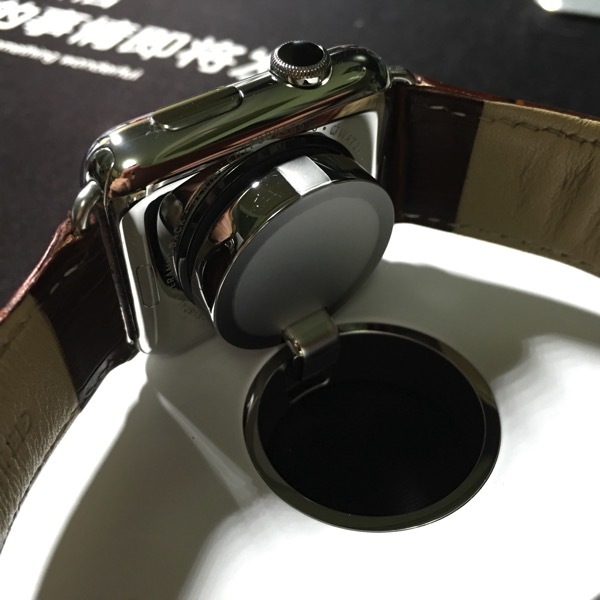 When it comes to taste, elegant cushion metaphor is indeed one nice attraction and match for the classy Apple Watch.